ERPs are strategically important as a “must-have” capability for most companies. They are a major investments, and a large component of total IT spend. CIOs know that getting the ERP aligned with business drivers, while remaining efficient and cost effective, is imperative to a company’s long term strategy and financial success. And they understand the importance of being nimble and keeping up with the constantly evolving needs of their business customers. 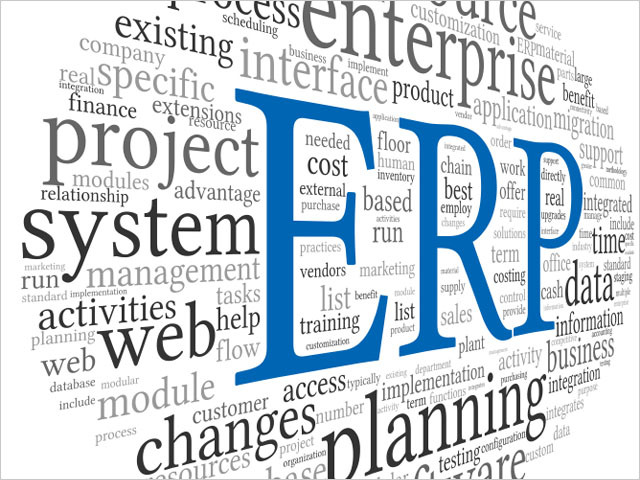 Historically, ERPs have been large and complex and expensive to implement and maintain – think Oracle and SAP legacy ERP systems. While they may be hosted or running in the cloud, you still have to maintain and upgrade them, and with that comes significant risk and cost. Keeping ERP’s current and adapting to new business requirements also consumes significant portions of IT spend. And, if your business is changing quickly, it is very difficult to be keep up with those changes when you are running these very sophisticated, and accordingly, very complex software products. This leads to the question of what are the alternatives? Many of our clients are looking to the cloud for solutions that can meet their requirements for functionality, cost, and flexibility. Solutions are indeed emerging, but with some caveats. As we have seen in other areas – CRM being a primary one – there are great platforms for delivering top tier solutions. However, before ERP in the cloud would be ready for prime time, both the applications and underlying platform technology must be rock solid. The platform architecture and capabilities are critical to how the product will scale to meet your demand, how the vendor can add functions and features over time, how you can add enhancements that don’t break when the vendor updates the core product, and the extent of the ecosystem of supporting solutions that run on the same platform. And so the crux is not just whether cloud ERP products have the functions and features that you need – you must also look at the underlying technology platform and the ecosystem of products and services that are part of the complete solution. Fortunately, the market is evolving very quickly and we are seeing some solid cloud ERP products emerging that are based on great technology platforms, and provide a solid foundation for a product that you will probably be using for the next 10 years. In future posts I will be calling up some examples of these solutions and how they can be leveraged.